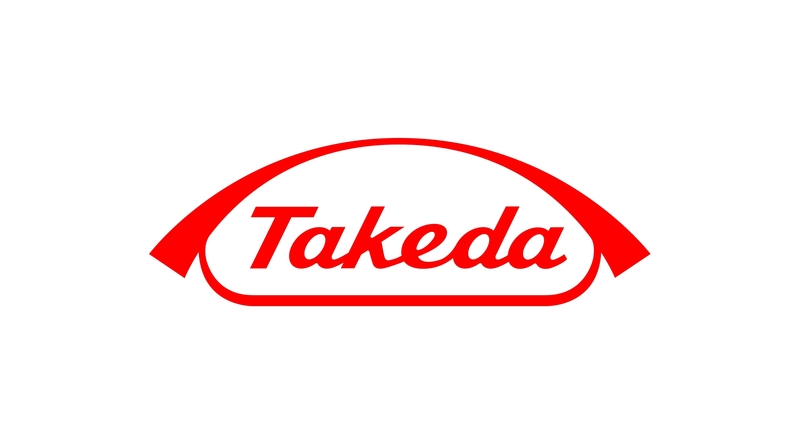 New €40m Takeda cancer drug plant to bring 40 jobs! Japanese medical firm Takeda Pharmaceutical is to invest €40m into a new plant at its Grange Castle site in Dublin, creating around 40 new jobs. Takeda will build a new standalone high-containment production plant, dedicated to the manufacturing of its oncology product Ninlaro. Takeda Ireland plant director Paul Keogh said the additional investment demonstrates the company’s dedication to its Irish operation. “We are delighted that Takeda has chosen Ireland for this investment and proud that we have been entrusted with the responsibility to produce and deliver this very important treatment for cancer patients worldwide. “We have a great team here in Ireland and are committed to continuing to put patients first through the timely manufacture and supply of high-quality products from our site,” he said. The pharmaceutical firm is research and development-driven with a focus on oncology and gastroenterology, which is medicine focused on the digestive system and the central nervous system. The investment comes after the European Commission (EC) granted conditional marketing authorisation for Ninlaro capsules. The drug is designed to tackle multiple myeloma, a disease that causes cancer cells to accumulate in bone marrow. Takeda president Christophe Bianchi said the EC approval will allow them to research the drug in a variety of settings. “Ninlaro has the potential to help European patients with relapsed multiple myeloma by removing some of the barriers that can stand in the way of optimal treatment. With Ninlaro, our hope is that many patients will be able to continue therapy until disease progression,” he said. The company set up in Ireland in 1997, making products for global markets. In 2002 the firm chose Dublin as its first active pharmaceutical ingredient facility outside of Japan. The latest investment from Takeda further strengthens the country’s reputation as a hub for medical innovation.